Ephemera for Artst Trading Card, paper crafting, pocket letter, and more - products new home - *NEW Tim Holtz Idea-ology Chipboard Milk Caps 50/Pkg. *NEW Tim Holtz Idea-ology Chipboard Milk Caps 50/Pkg. 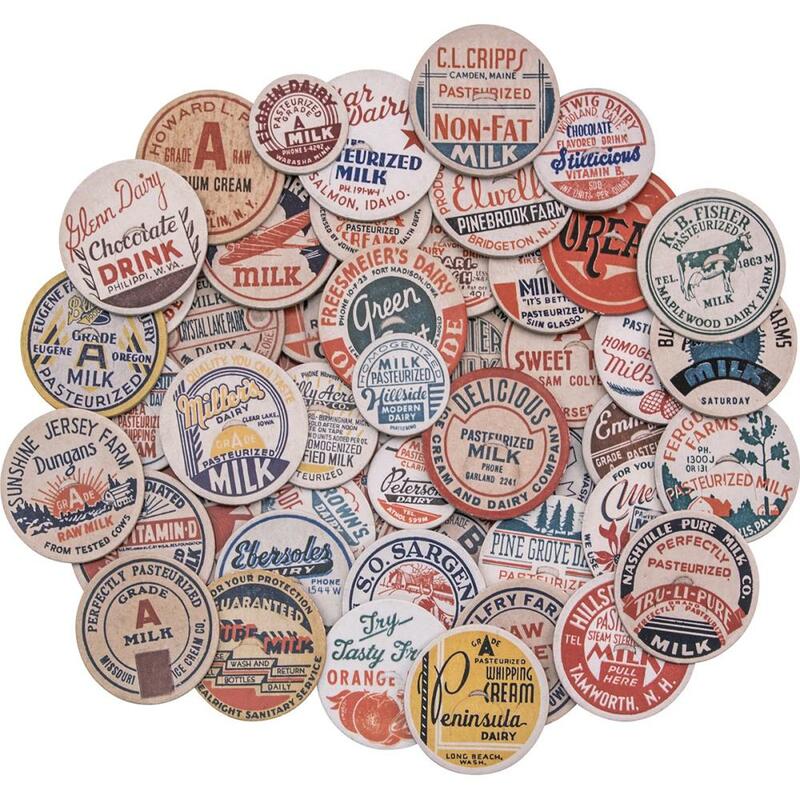 A great collection of vintage inspired milk bottle tops. Package contains fifty chipboard pieces. The milk caps vary in size; the smallest measures approximately 1 inch and the largest measures approximately 1 5/8 inch. These milk caps will add a vintage look to your ATCs and other craft project! Currently viewing: Ephemera for Artst Trading Card, paper crafting, pocket letter, and more - products new home - *NEW Tim Holtz Idea-ology Chipboard Milk Caps 50/Pkg. 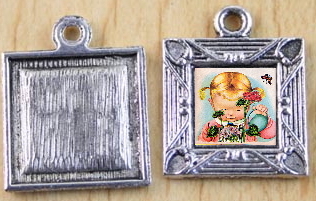 Notify me of updates to *NEW Tim Holtz Idea-ology Chipboard Milk Caps 50/Pkg.